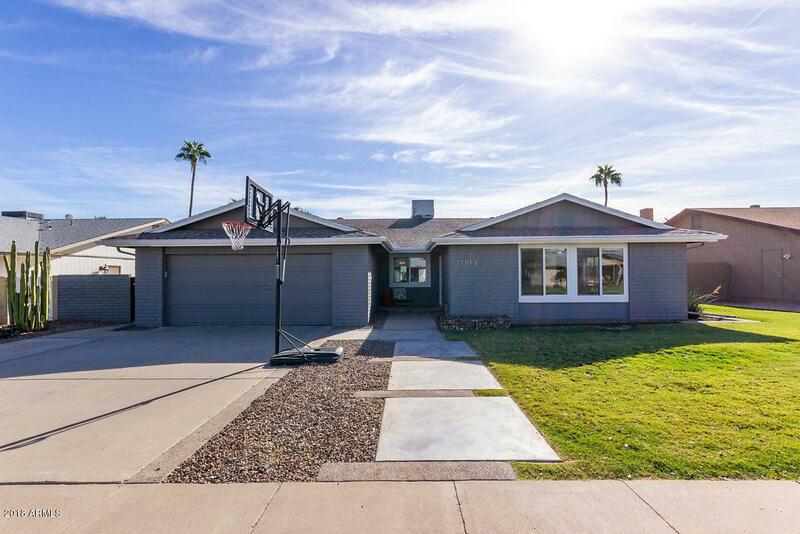 Modern Ranch Redo with custom features in convenient Ahwatukee. 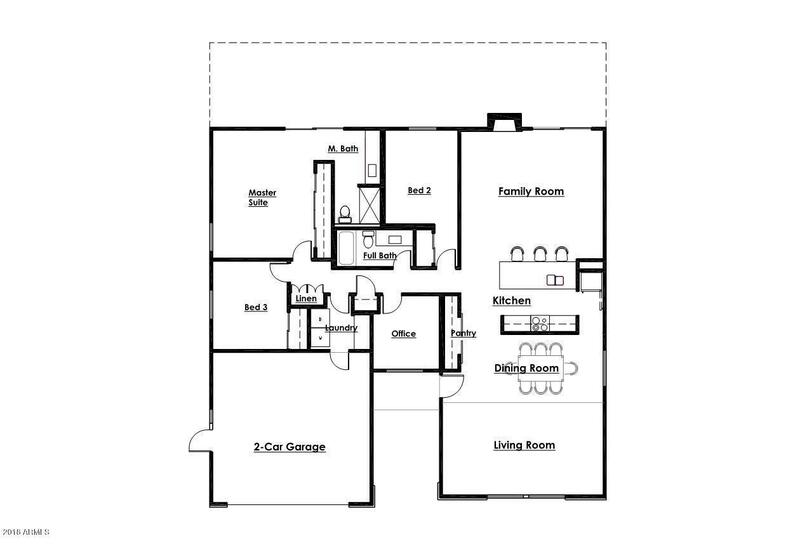 Come see why this is not your average 2,000 SF, 3 bedroom + office home. 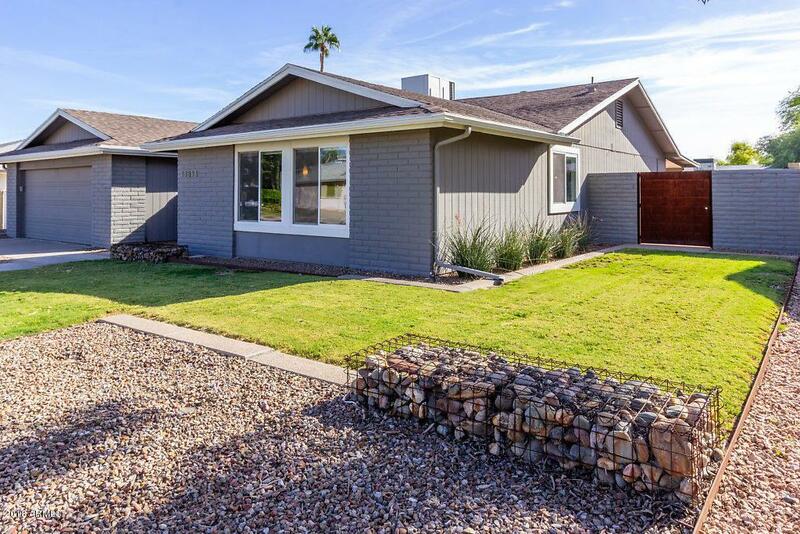 You will be impressed by the attention to detail, high-quality materials and Mid-Century modern aesthetic this professionally designed home has to offer. Master Suite has direct access to backyard terrace and pool. All closets and pantries have high-quality reconfigurable organizers. New windows, newer flooring (tile and carpet), renovated kitchen and baths. 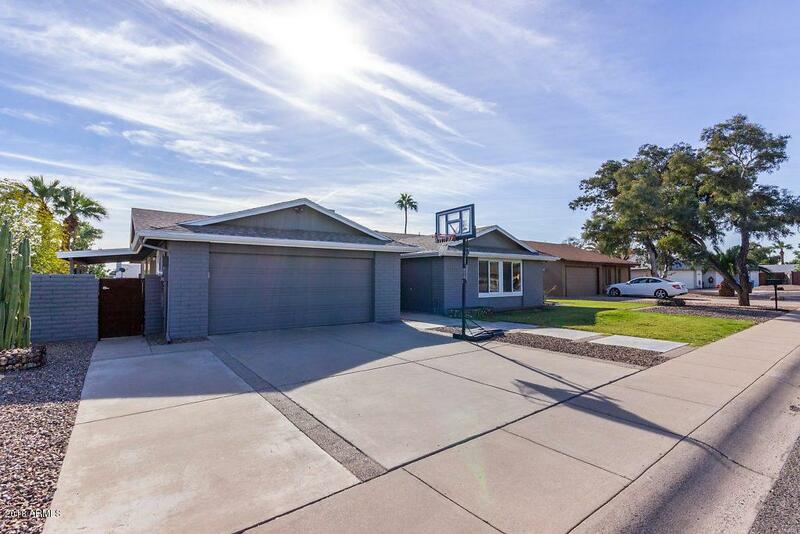 Backyard has generous covered patio and huge, 20,000 gallon play pool with baja shelf. Truly too many details to list.